This year's theme "The Faith Prayed" invites all the baptized--especially catechists and Catholic school teachers--to devote themselves to a deeper study and practice of prayer, for their own spiritual good and for the good of those they serve. As you plan your faith formation gatherings with catechists, other adults, families, and children, or as you create your communication content (bulletin, email, Facebook, newsletter, etc. ), consider implementing and sharing the USCCB site's suggestions and resources which are intended not only for Sunday Sept. 18, but for use throughout 2016-2017. Registration is open for the Echoes 3.0 pilot starting this September! Catechetical credit will be granted for all of the courses that will be facilitated by instructors according to the schedule listed below. Any interested adult is invited to participate. This certificate program will be another pathway for ministers to receive certification as a catechist of children or adults, or as a parish catechetical leader. The other pathways outlined in the Continuing Catechetical Formation guidelines are still valid. The new certificate program includes some core courses applicable to every minister and offers courses for an endorsement in a particular field of ministry. The course of study may be taken whole and entire or a minister may choose to only take a couple of the five week courses within the certificate program. Participants will be able to mix and match courses in the Certificate for Pastoral Ministry and in the Continuing Catechetical Formation program. Courses are offered in four locations across the Diocese of Dallas: JPII High School (Plano), All Saints, the Catholic Conference and Formation Center and the University of Dallas. Courses offered this fall at each of the locations include: Christian Anthropology, New Testament, and Human and Faith Development, all eligible for catechetical credit. More information and registration is available now at udallas.edu/ministry/cpm. Please encourage any interested adult to register. Workshops are scheduled for parish and ministry leaders on Forming Conscience for Faithful Citizenship, the teaching document issued by the United States Conference of Catholic Bishops to guide Catholics in the exercise of their rights and duties as participants in our democracy. Facilitators will train participants to teach and encourage others at the local parishes to exercise their political rights and duties according to the teachings of the Church. Also, the Catholic Pro Life Committee and the Texas Catholic Conference are hosting "Render Unto Ceasar" webinars in English and radio shows in Spanish to help in the discernment for the voting booth and beyond. 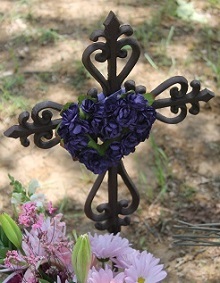 Visit the Adult Faith Formation Directory of Events for these events. 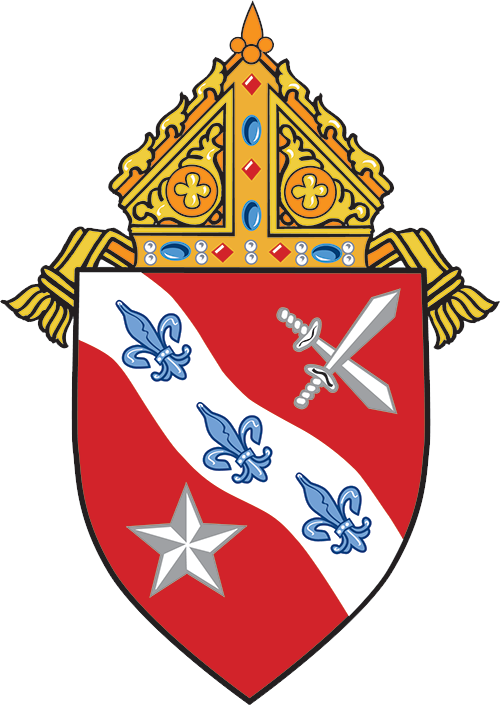 As announced in the Pastoral Center News (PC News) email, the new Diocese of Dallas' Social Media Policy went into effect on August 1, 2016. Training on the policy will take place at the PCL deanery meetings (previously known as Cluster meetings). Therefore, it is not necessary to attend the social media trainings in August IF you are attending the deanery meetings. Click here to view the Fall 2016 Deanery meeting dates and locations and mark your calendars. Share the date with your pastor, for he is also invited. -Beckie Soto's mother Edna Rodriguez. Becky is the PCL at St. Paul (Richardson). -Joanne Dryer's husband, James Dryer. Joanne is an instructor and is a retired PCL. -Kathy McDermott's father-in-law, Bob McDermott. Kathy is the PCL at All Saints. Explore the process and components of the Allelu Early Childhood Religion program. 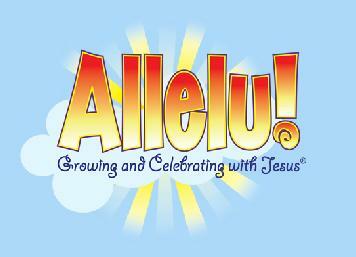 Allelu combines the use of ritual, song and prayer with hands-on, multisensory activities, giving young children an opportunity to encounter Jesus and his church using methodology that fits the way they learn best. This webinar is an introduction to teachers and catechists using Allelu for the first time, a refresher for those who have used Allelu and want to explore new features or ask questions, and valuable information for anyone considering an early childhood religion program. Parishioner Webinars: Promote in your website, bulletin, and social media. Free. Not an endorsement. Fr. Mitch Pacwa, internationally acclaimed TV personality and author, presents a free, one-hour webinar, in partnership with Our Sunday Visitor. Fr. Pacwa's series, entitled "The Ever-Present God", will include highlights of his book on the Holy Spirit, as well as topics such as mercy, Mary, the Eucharist, faith, and others. Opportunity to ask Fr. Pacwa questions in the Q&A session. Promotion from Publisher. Not an endorsement. 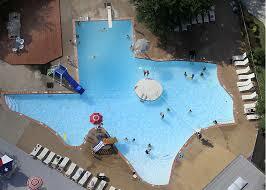 Families and individuals with special needs are invited to a private pool party, and atttendance is free. Attendees must RSVP. Please invite any members of your ministries whom you feel would like to come. It is open to children , youth, adults, whole families! 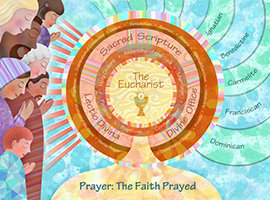 The Mission of the Department of Catechetical Services is to direct catechetical activity in the Diocese by providing parish leaders with guidance, support and resources that enable them to carry out their catechetical mission of forming Disciples of Christ.